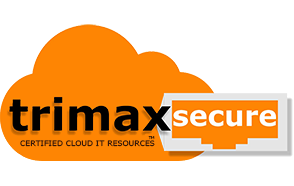 TrimaxSecure provides Online Training Packages for Microsoft Dynamics 365. Our online tutorials are hands on in a "Try Steps", "View Steps" or "PDF Download" format. Our clients love the "Try Steps" tutorial mode as they allow your employees to learn by doing and significantly shorten the time for learning a new system getting them fully productive in the platform in a fraction of the time. To request information on accessing our online Training Resources or having Custom Training Tutorials created for your company please submit a request and enter "Online Training" in the subject line.